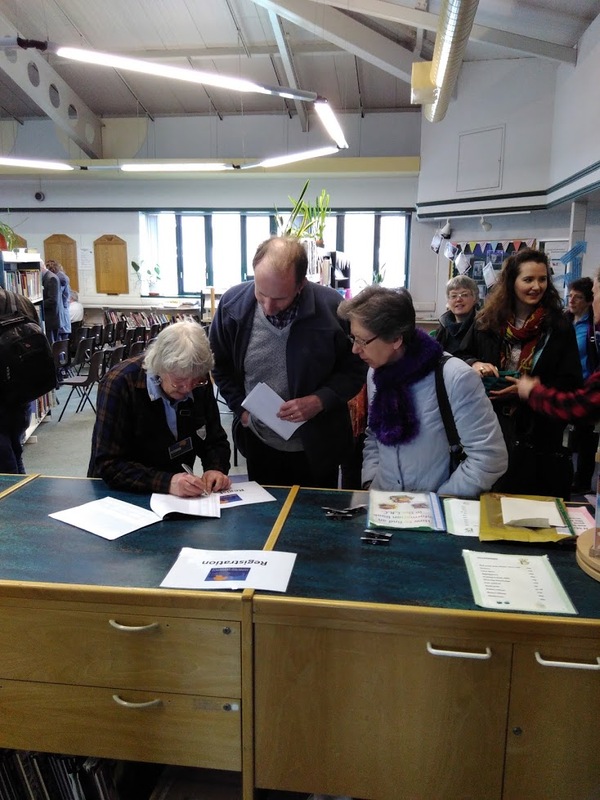 It was a good turnout at the first Edinburgh Community Solar AGM with over 60 members turning up to Currie High School on Saturday 16th April. 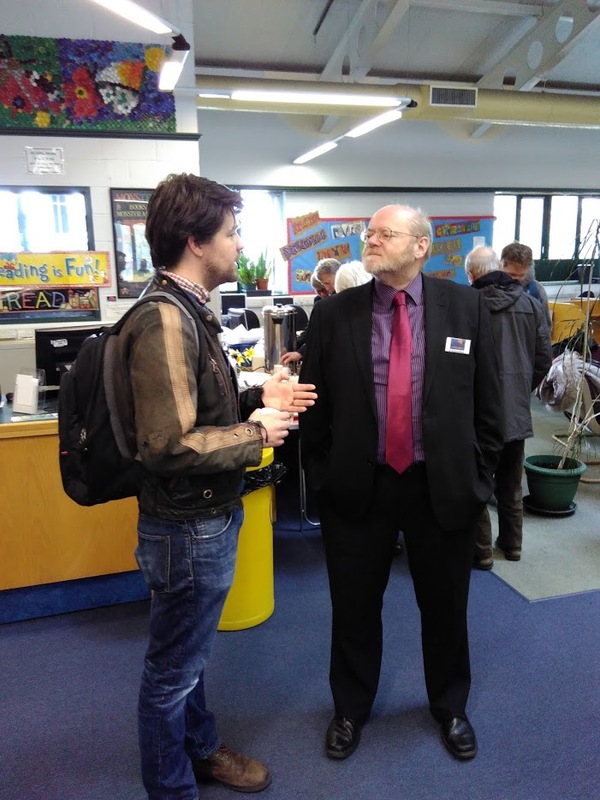 Richard Dixon, Chair of ECSC gave a welcoming speech and after formal business, the members heard from Stuart Hay who gave a presentation about the background of the project. This was followed by Richard Witney of Onsite Renewables who is project manager for the installation. Richard explained how the project works are being scheduled with 3 phases of roofs being installed, the first of which are due to start in May and the final roof completed by September. Johanna Carrie, Director of ECSC then gave a presentation on the community benefit fund and the results of a recent questionnaire which was sent out to members.